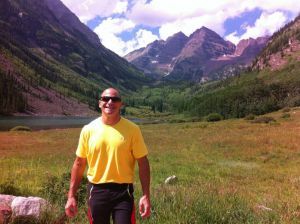 Scott Bojan is the owner of Scotty Bo Fitness LLC. 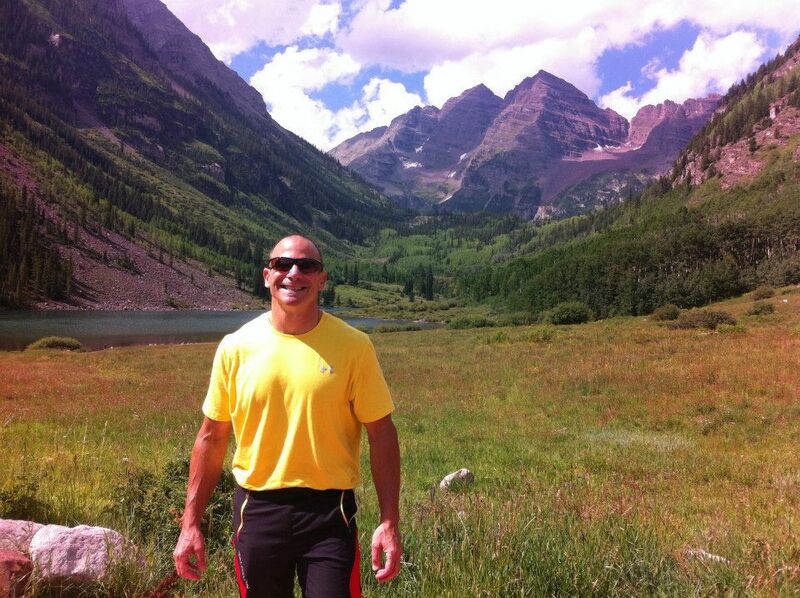 He has been in the fitness industry for over 20 years and specializes in personal training, and fitness nutrition coaching. Scott takes an unique approach to help you achieve your goals by combining personal fitness training with nutrition and lifestyle coaching. Scott works with clients of all ages and enjoys being a part of each person’s success.